Did You Know About Purdue University's Hello Walk? Did You Know About Purdue’s Hello Walk? 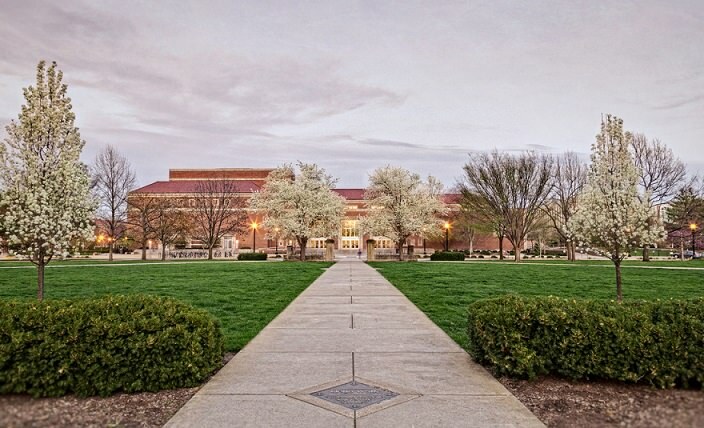 At either end of the east-west sidewalk between Stewart Center and University Hall, lie a couple of plaques steeped in a tradition as old as Purdue itself. 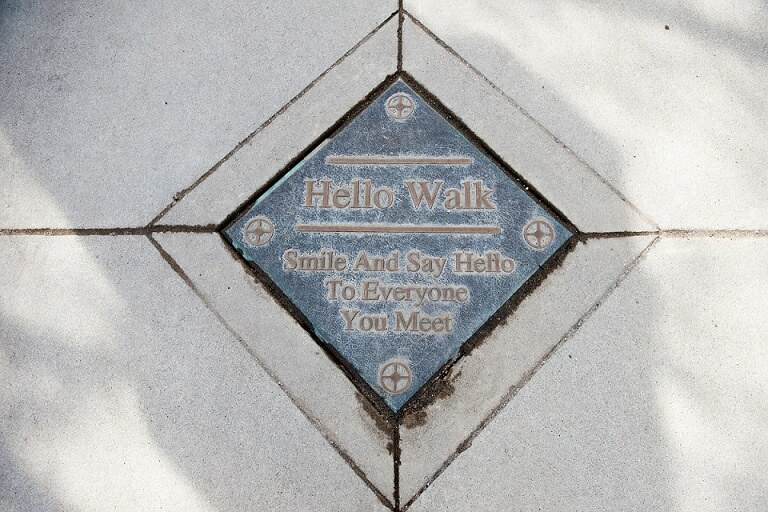 As indicated by the name, the Hello Walk was created to encourage pedestrians to smile and say hello to everyone you meet along the way. 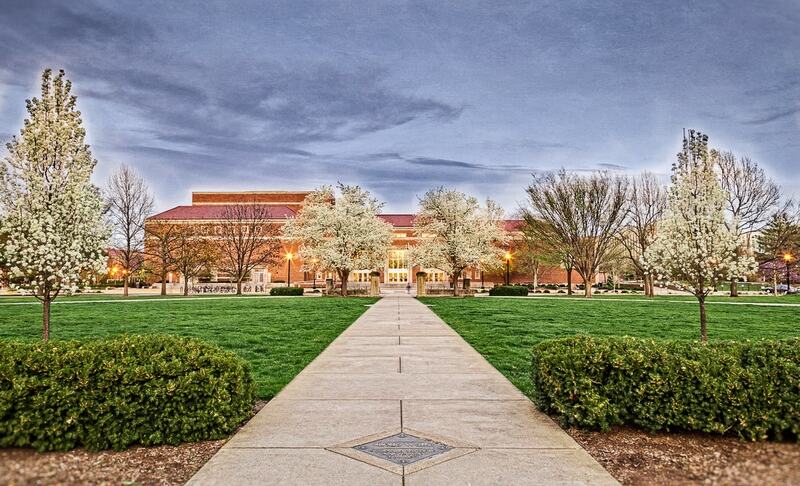 Originally one winding walkway from the main entrance to University Hall, the Hello Walk now includes all the sidewalks that cross the Memorial Mall. Back in 1893, the Hello Walk was a hemlock-trimmed pathway. Students, faculty, and staff even then were encouraged to perpetuate the University’s friendly spirit and say hello to those they passed there. As the University grew, the oval became a focal point for the campus gathering and greeting, including 1870s field day and interclass competitions and early 20th-century commencement ceremonies and May Day activities. In 1998, the entire Memorial Mall, including the Hello Walk, was refurbished with new sidewalks. The plaques were briefly placed in storage during the renovation work but later returned to their current location.